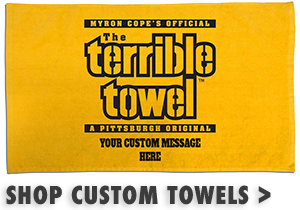 Help your youth beat the heat with this Pittsburgh Steelers Youth Cap. 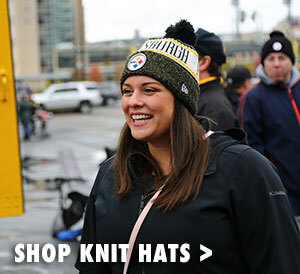 This black cap features not only an embroidered Steelers logo, but it also has an embroided Steelers Wordmark on the front and back. 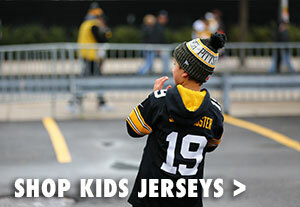 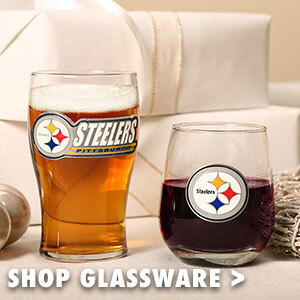 No matter where your child is, everyone will know they love the Pittsburgh Steelers.